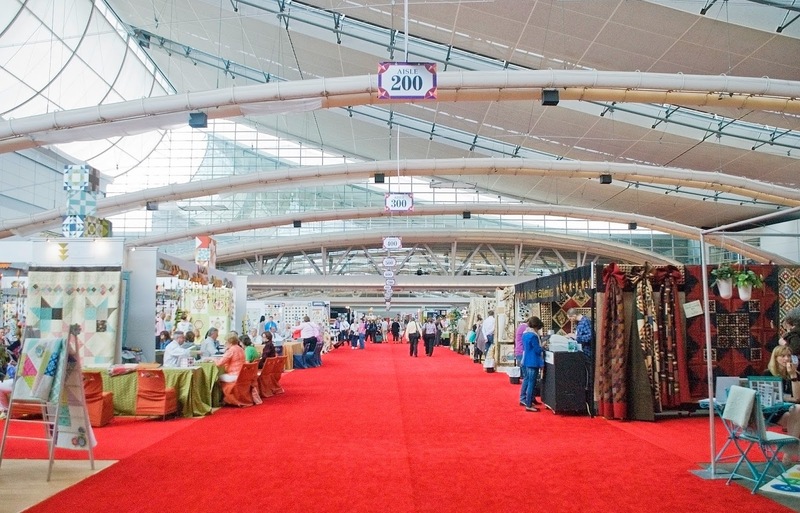 We’ve returned from spring Quilt Market in Pittsburgh! 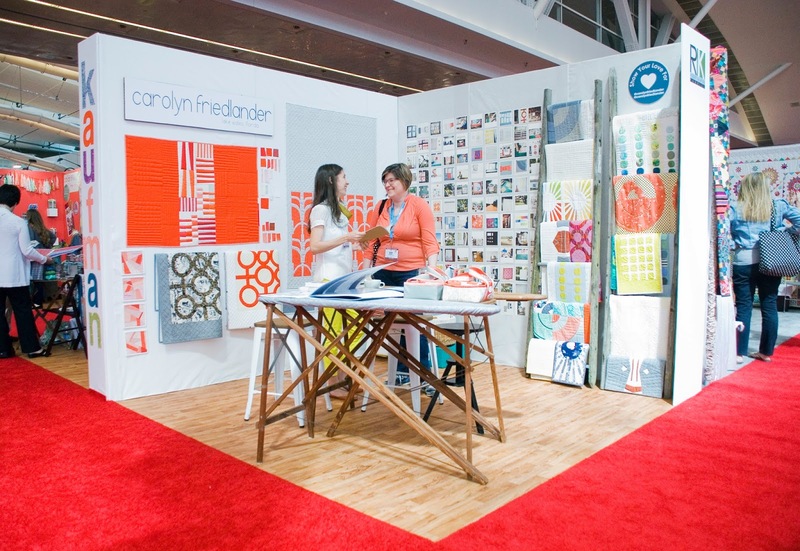 There were lots of new, exciting things previewed this weekend and we’re thrilled to share some of our favorites. Let’s start with the big one. 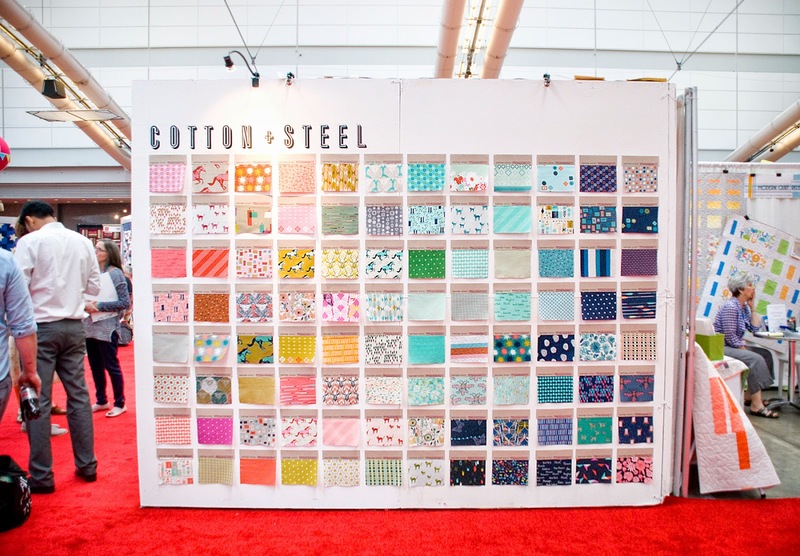 As many of you know, and have already started preordering bundles for, Cotton + Steel finally shared their new summer line. 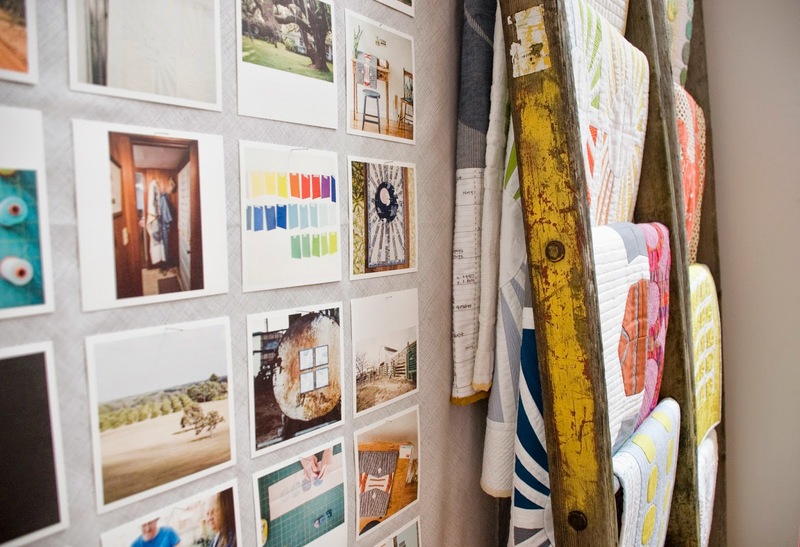 The new company composed of five established designers have made a collaborative project with RJR Fabrics to bring us all five lines of prints and a collection of basics. Bundle pre-orders are available now and we plan to see the full line in our shop in July. You can read more about this new collaborative company here. 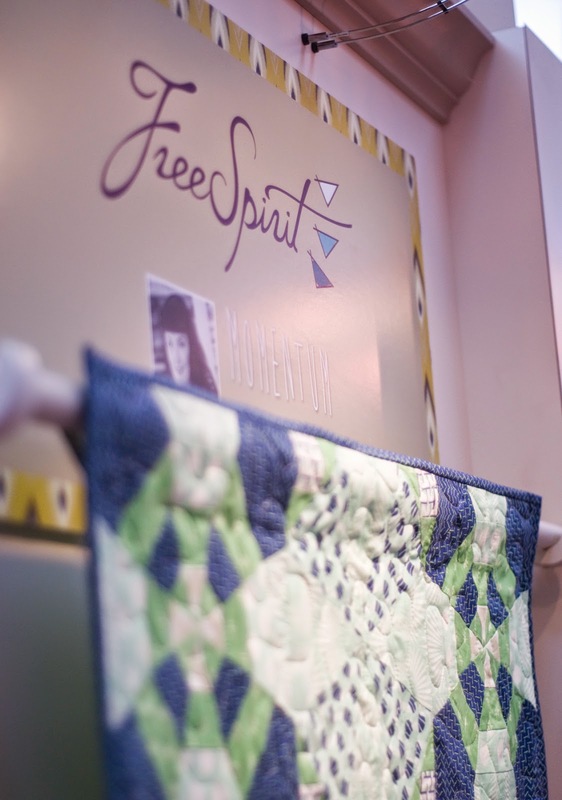 Free Spirit is bringing us a few new collections. 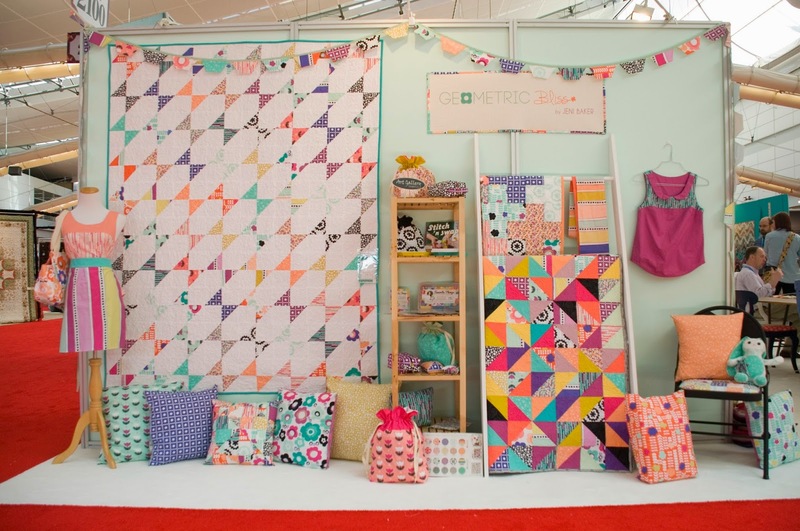 The Pretty Potent collection from Anna Maria Horner is available for sale now but we’ll also be seeing new lines from Tula Pink, Heather Bailey, and Denyse Schmidt. 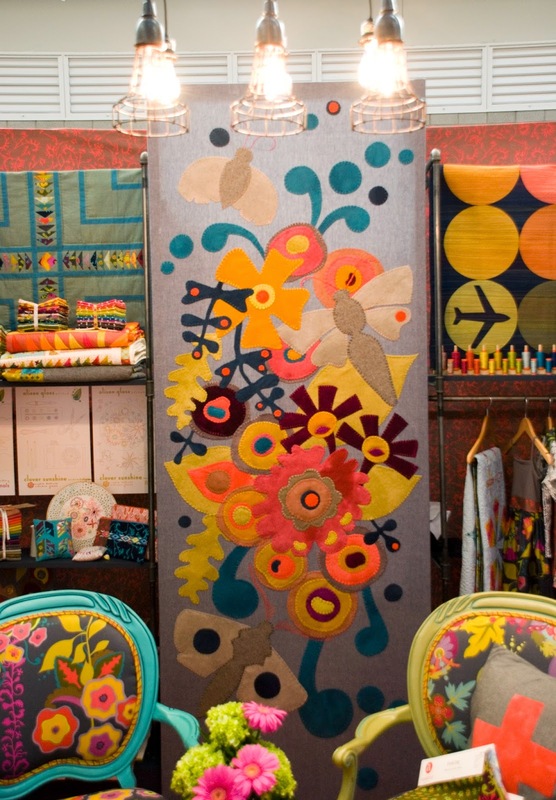 Art Gallery Fabrics are introducing a new concept this summer as well— an array of limited edition lines. 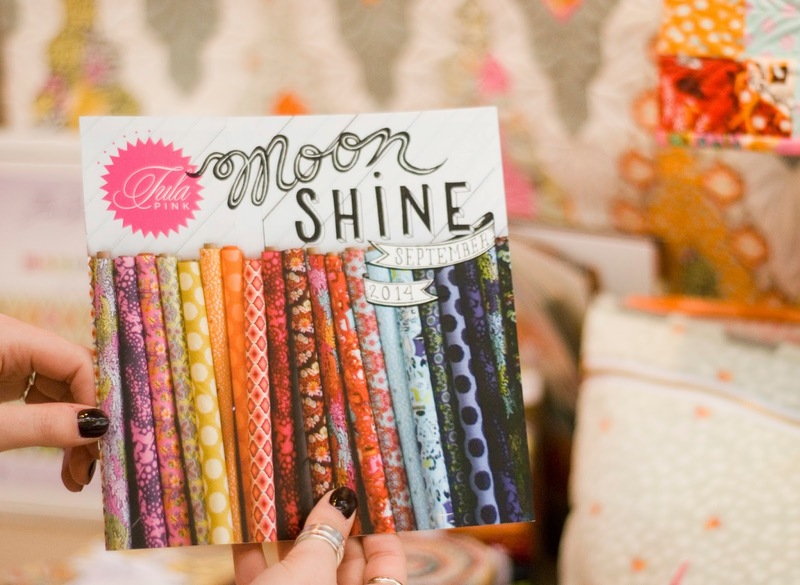 These collections will only be printed one time so your window to add these prints to your stash is very short! 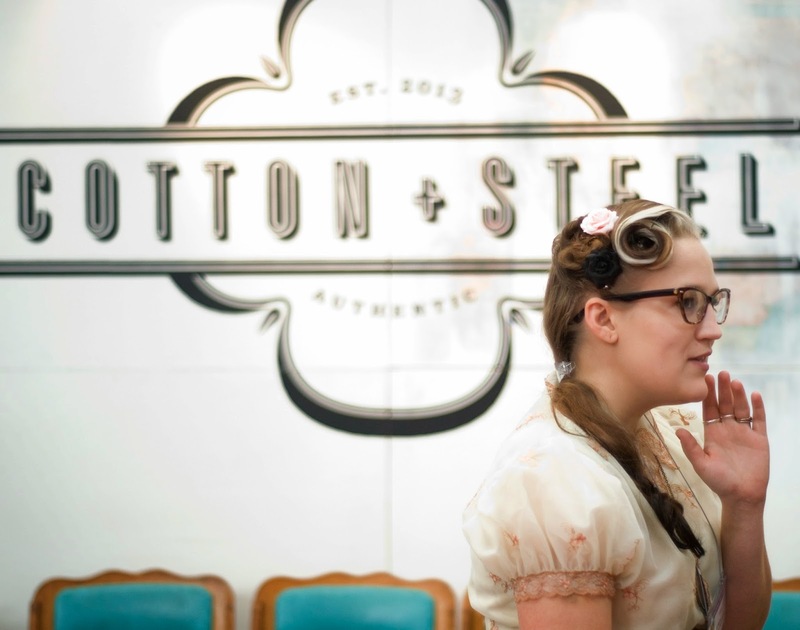 Limited edition collections include work from Jeni Baker, Sara Lawson, April Rhodes, and Caroline Hulse. 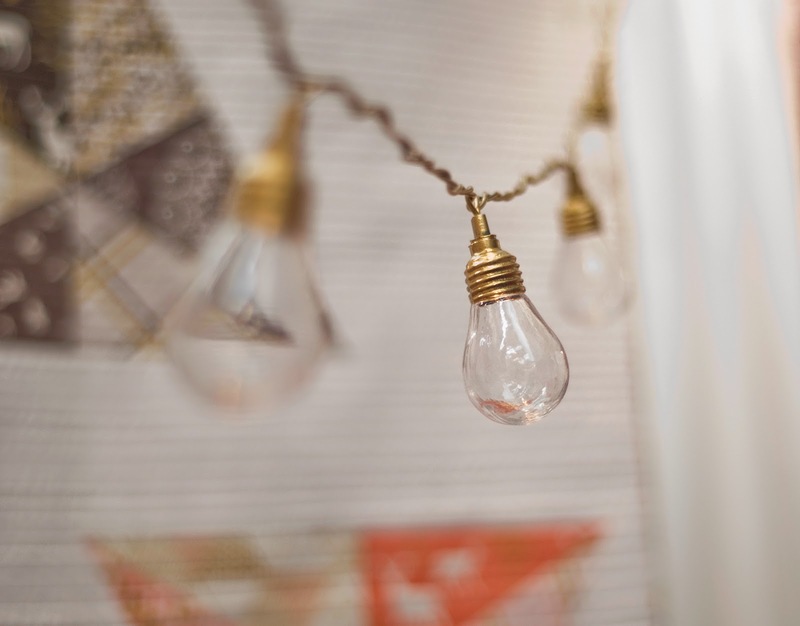 In addition to the Limited lines, we’ll also be seeing new collections from other Art Gallery designers like Leah Duncan, Frances Newcombe, Bari J, and Bonnie Christine. Alison Glass has tons of new projects up her sleeve. 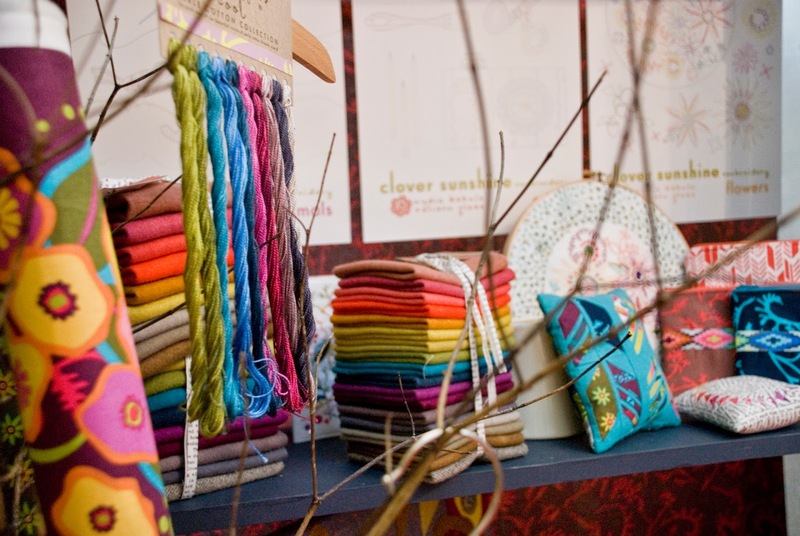 In addition to her new collection with Andover, she’s also created a box of Aurifil threads, a collection of wools, perle cotton, and a new, incredibly unique line of hand dyed, hand stamped fabrics. 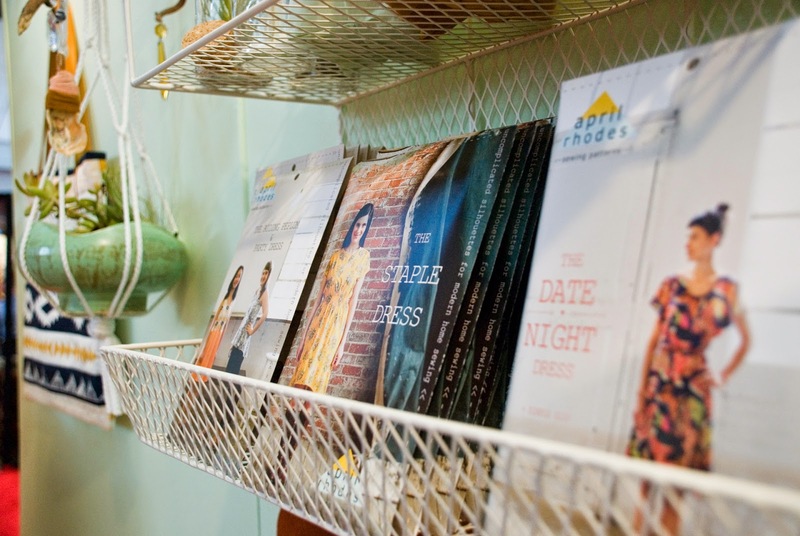 Carolyn Friedlander, who will be teaching at November's Camp Stichalot, promoted her new book entitled Savor Each Stitch using her collections Botanics and Architextures. Carolyn Friedlander (left) with our shop owner Brenda Ratliff. 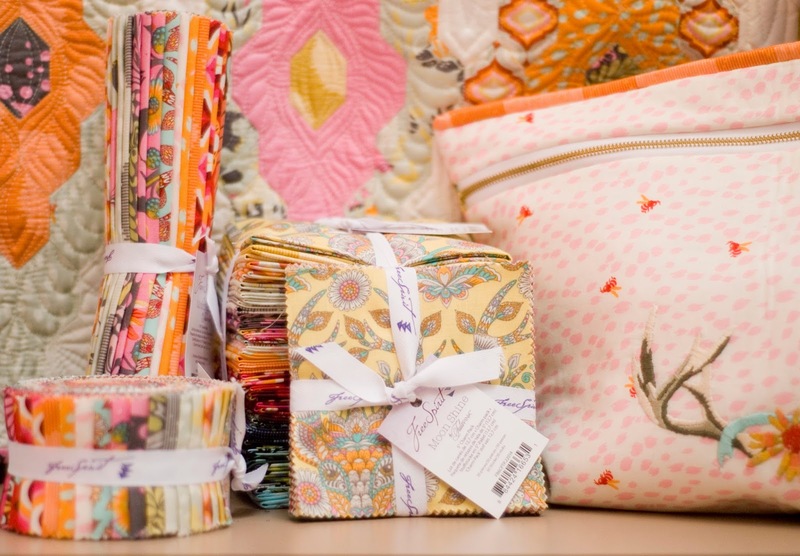 Sarah Fielke presented her debut line from Wyndham Fabrics with a coordinating box of Aurifil threads. 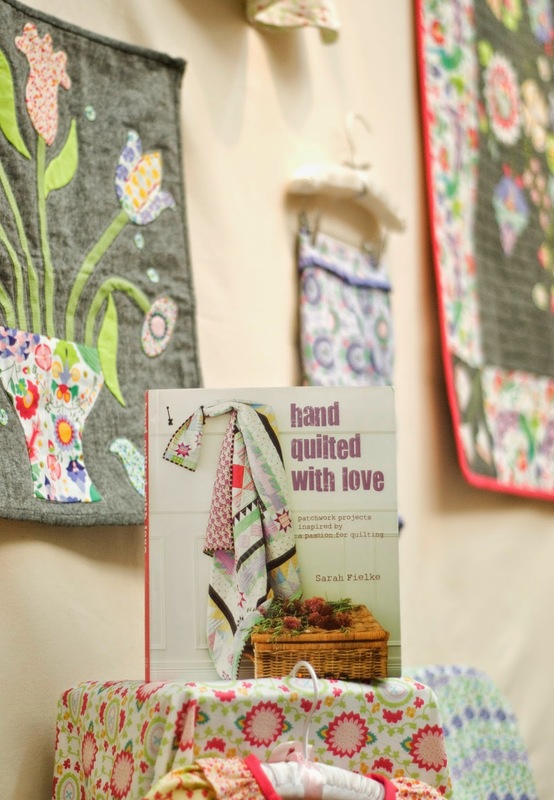 Sarah Fielke's newest book Hand Quilted With Love. Available here. 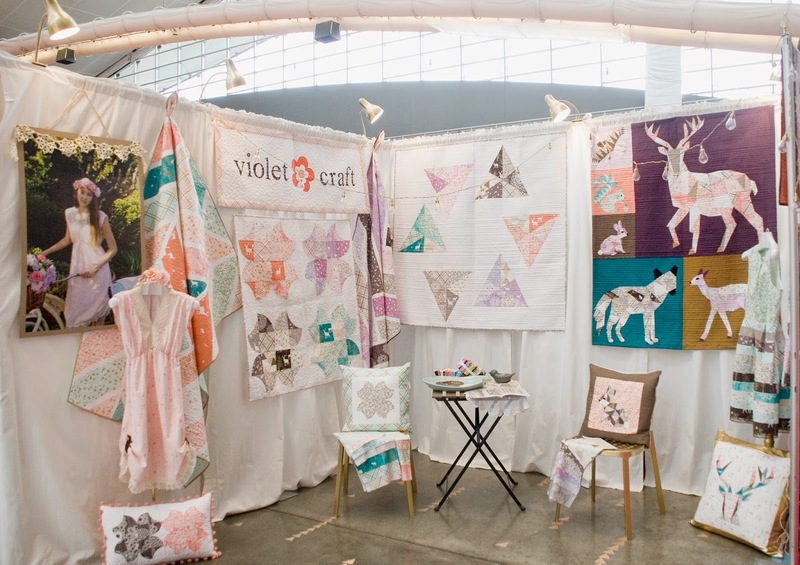 Last, and certainly not least, Violet Craft premiered her new line from Michael Miller. As stated, these are just a few favorites from this weekend and certainly not all of what’s in store for the coming months. More detailed looks of each of these lines will be brought to you as their release dates near. We have so many new, fresh things to look forward to in the coming months! 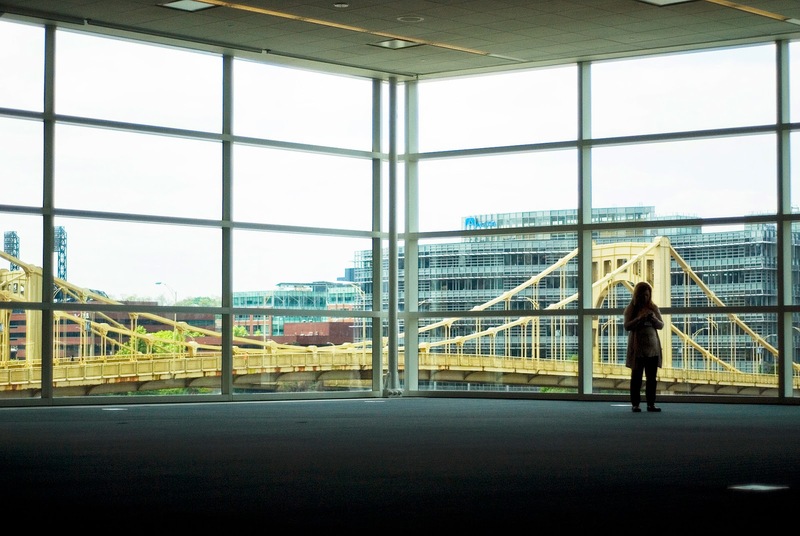 Thanks for the wonderful times this weekend, Pittsburgh. 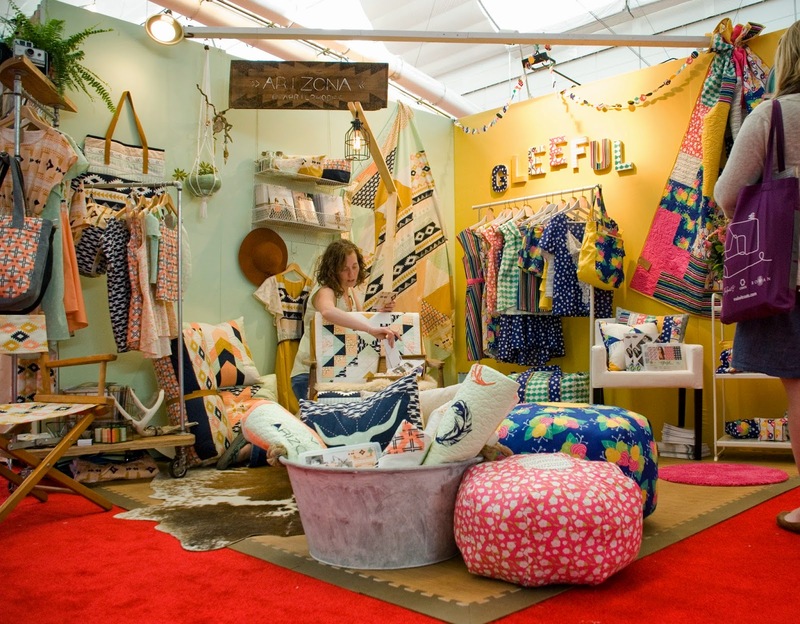 We can't wait until fall market in Houston!